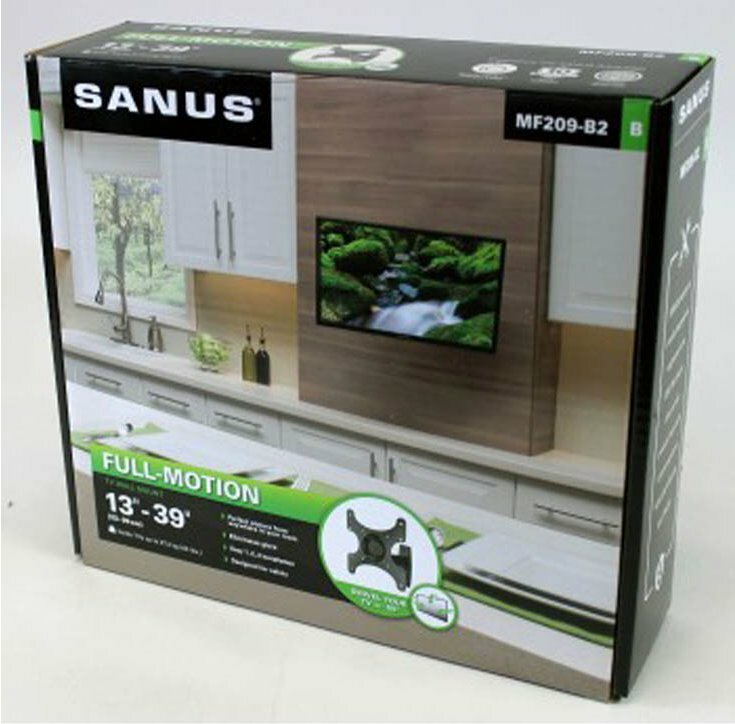 The SANUS MF209 is a full-motion wall mount for 13" – 39" flat-panel TVs up to 60 lbs / 27.27 kg. Virtual Axis 3D™ allows 360° of effortless, fluid movement with the push of a finger, making it easy to reduce glare and find the perfect TV angle at any height. Full motion allows maximum flexibility — tilt, swivel, pan and extend your TV up to 9" / 24.13 cm from the wall in every direction for easy viewing from any seat in a room. In-arm cable channel conceals and routes cables for a clean appearance. Keyholes on faceplate slide onto TV and into place for effortless alignment and easy installation. VESA-compatible faceplate fits 75 x 75, 100 x 100, 200 x 100 and 200 x 200 hole patterns. 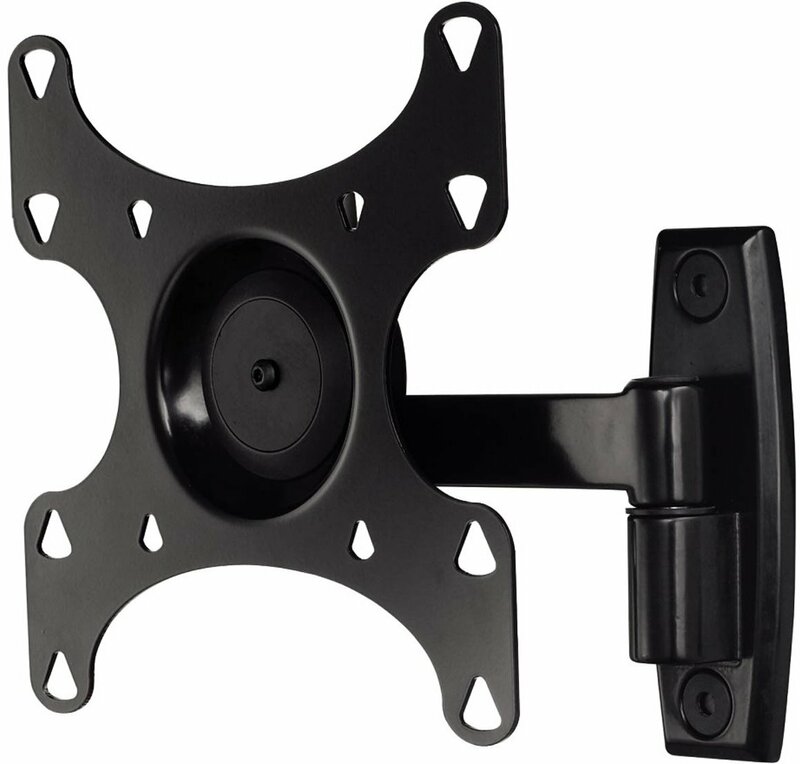 TV Size 15" to 37"
Hama FULLMOTION TV Wall Bracket For TV's Up To 90"